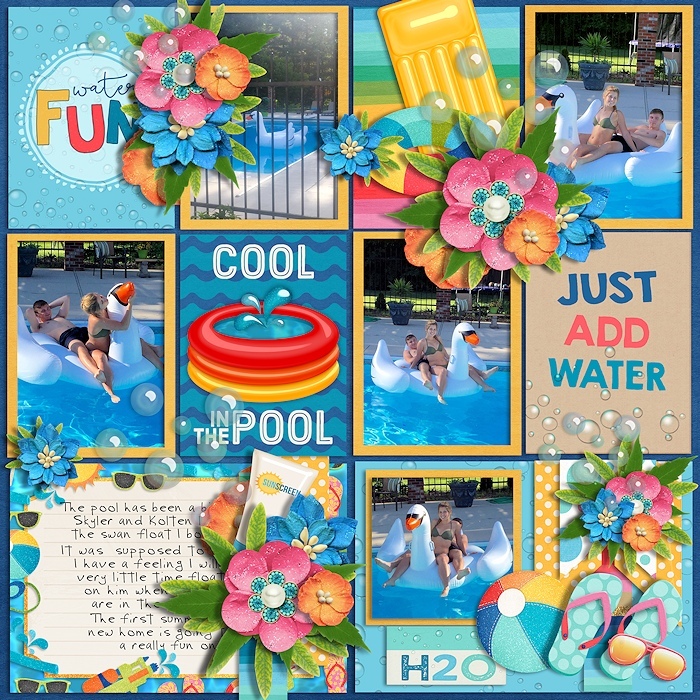 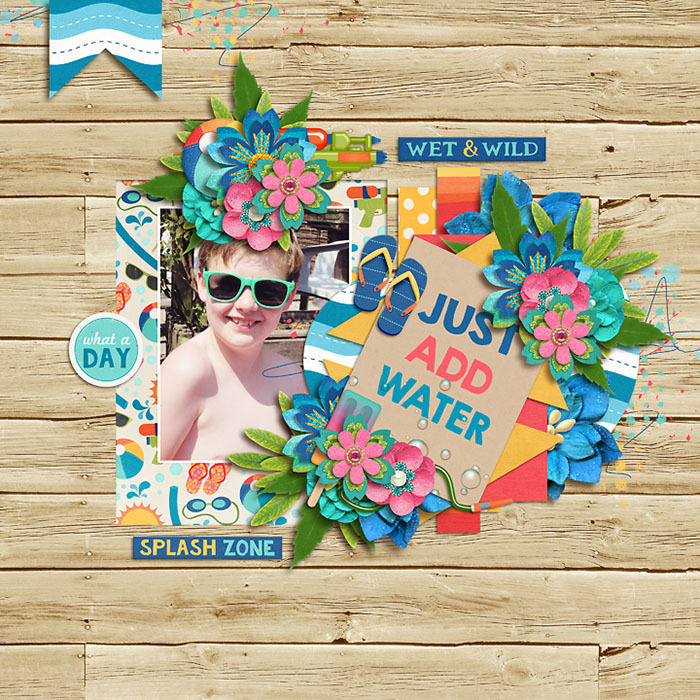 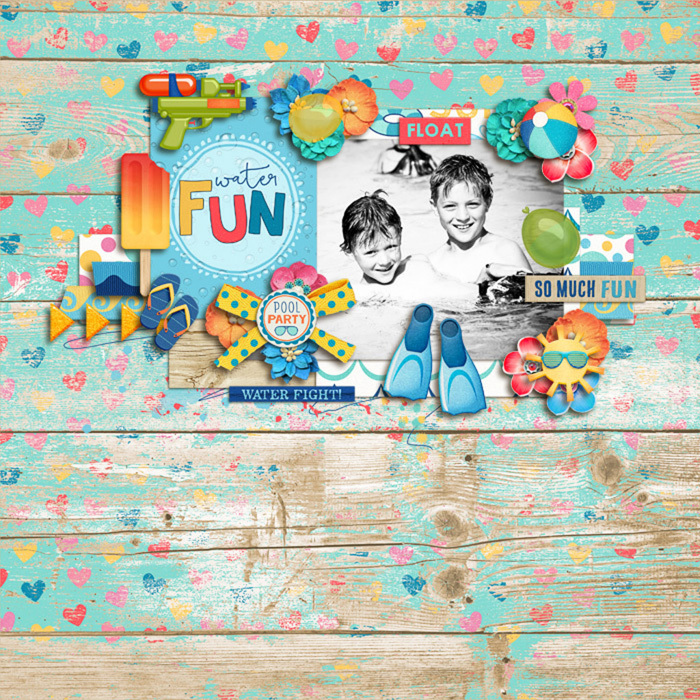 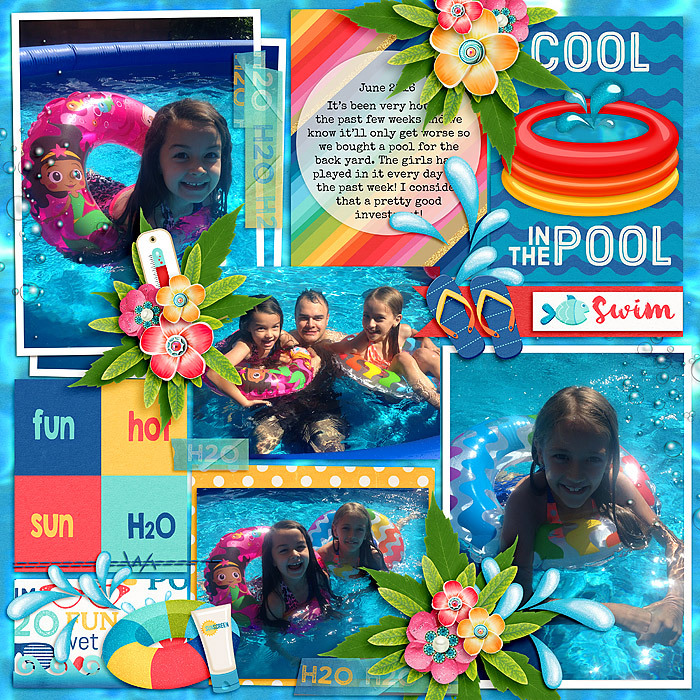 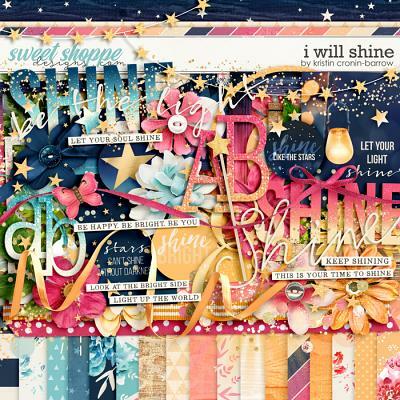 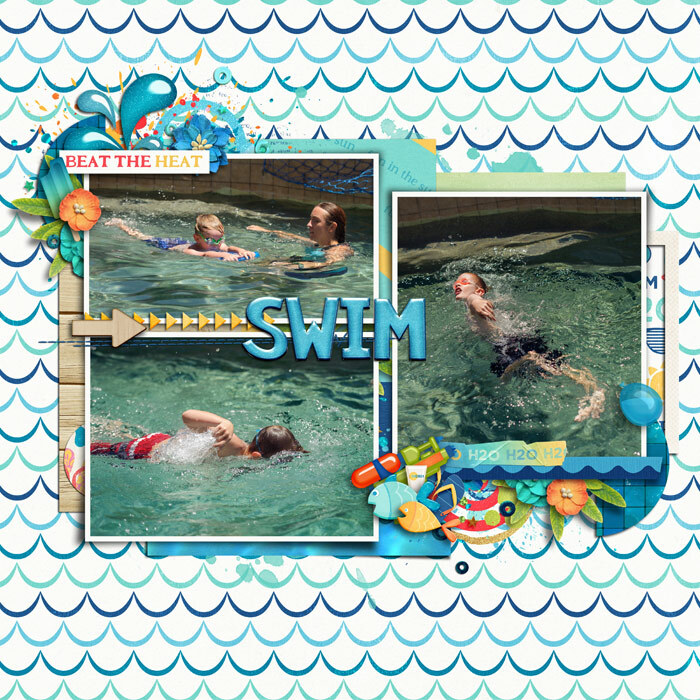 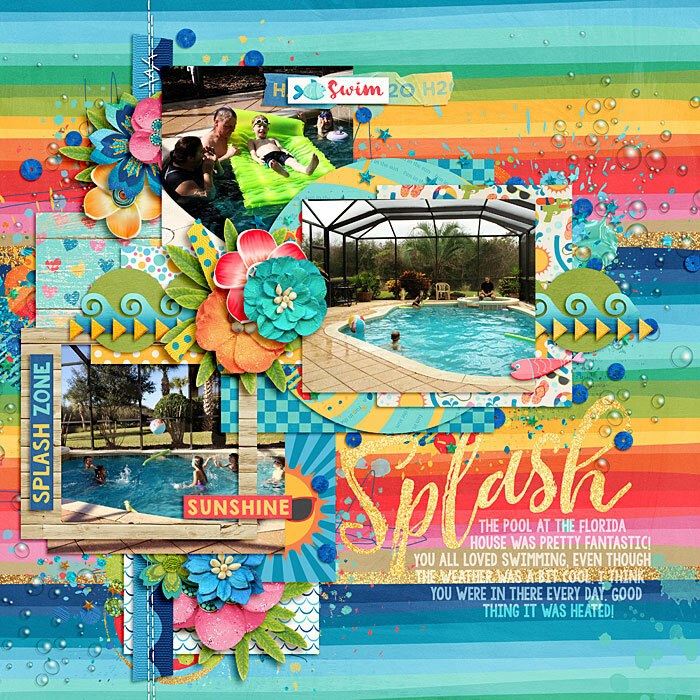 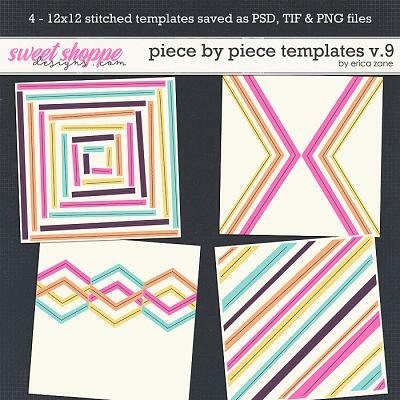 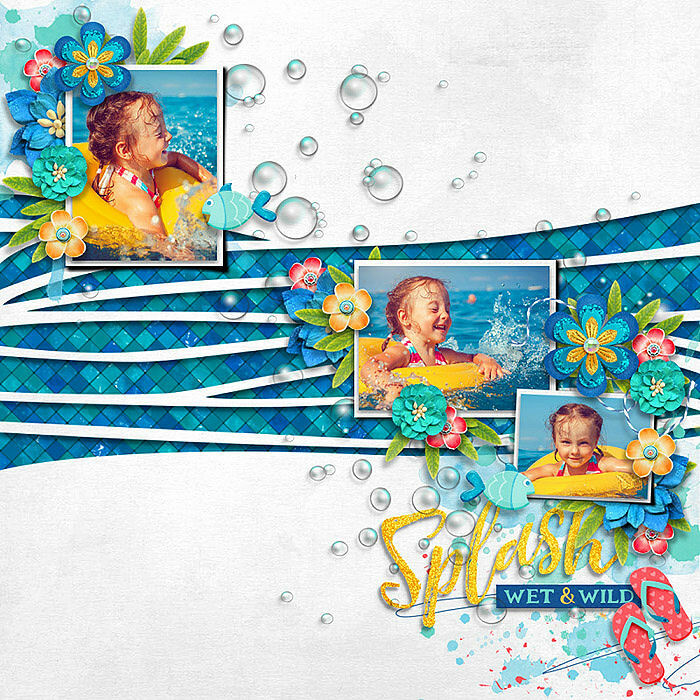 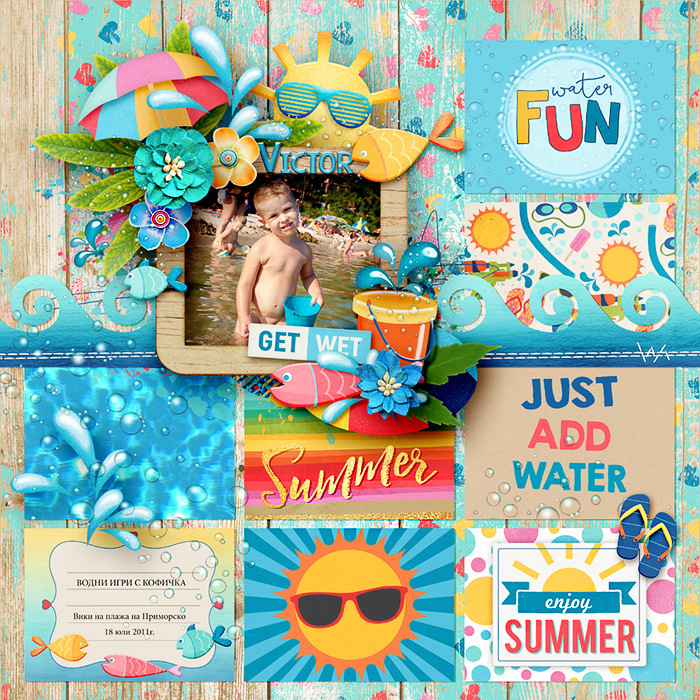 A digital scrapbooking collection by Blagovesta Gosheva & Studio Flergs. 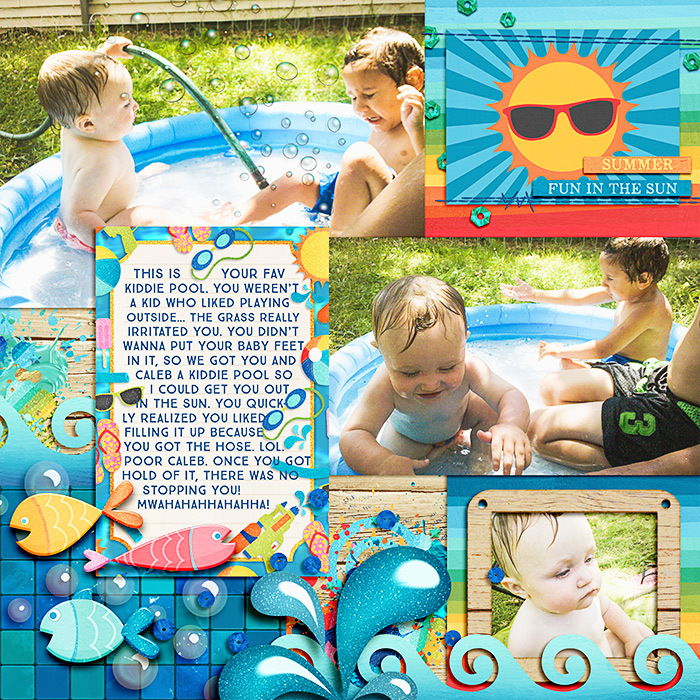 There’s no better way to cool off on a hot summer day than playing in the water! 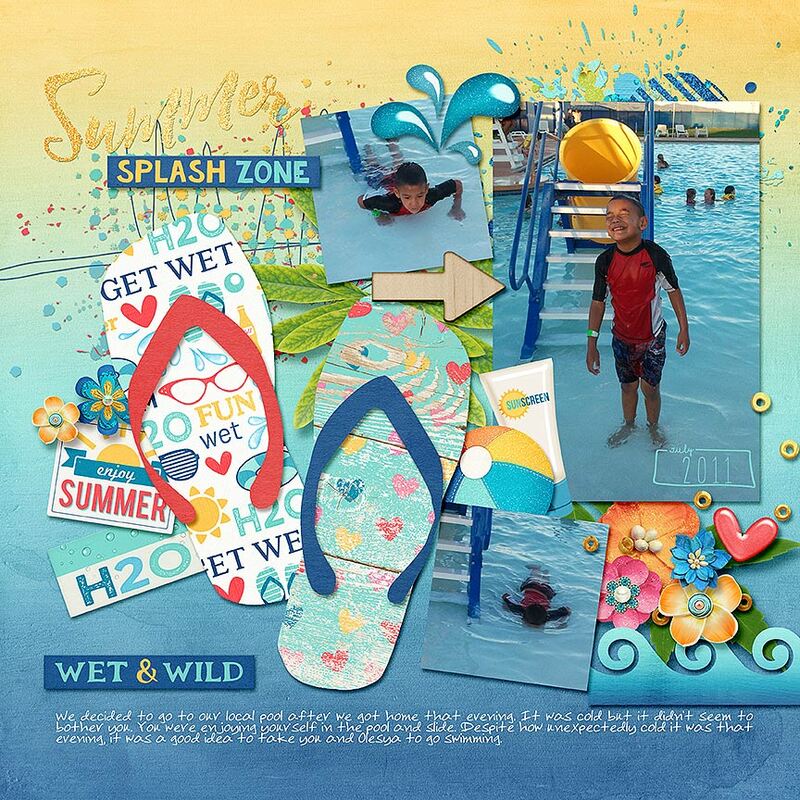 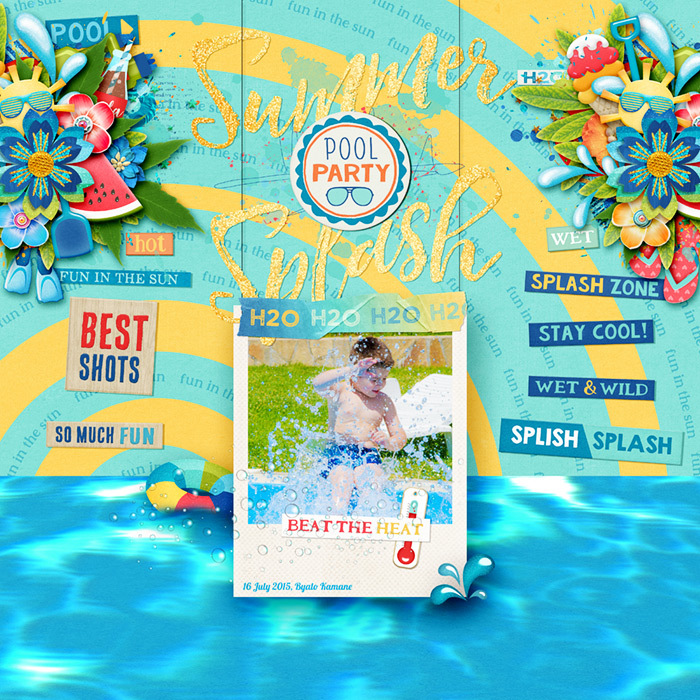 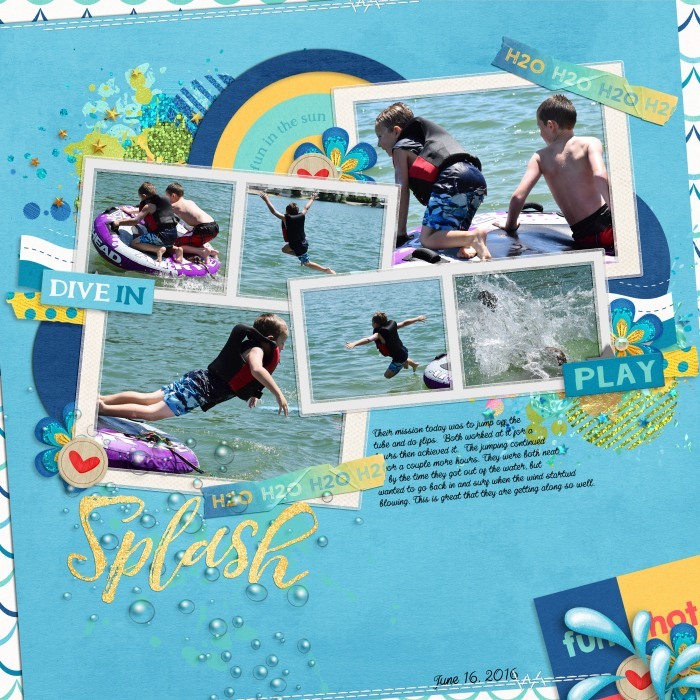 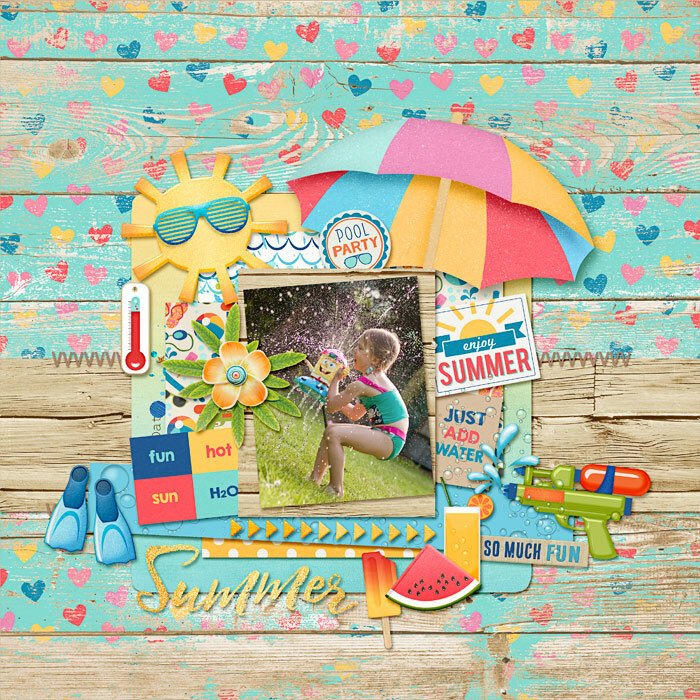 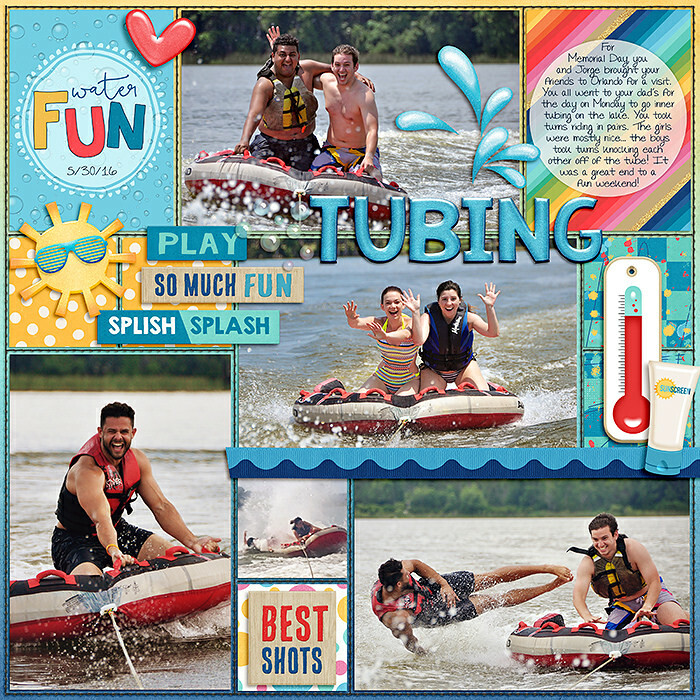 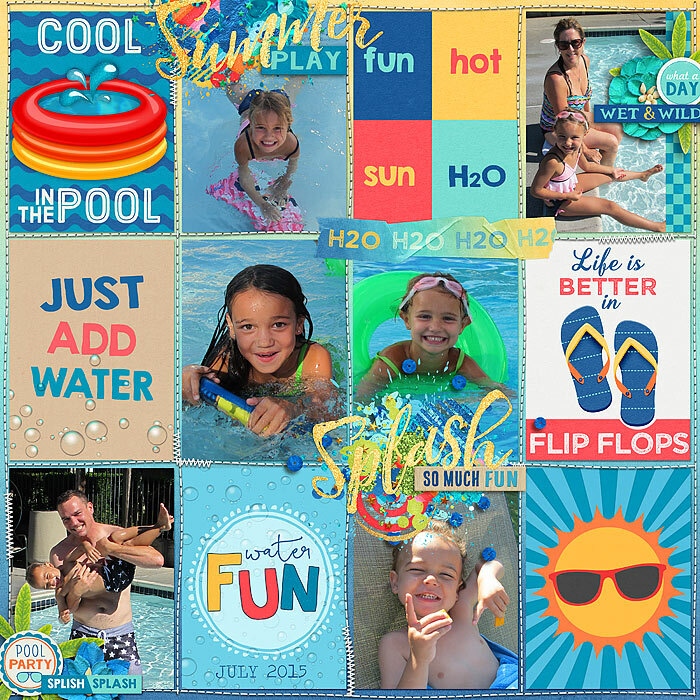 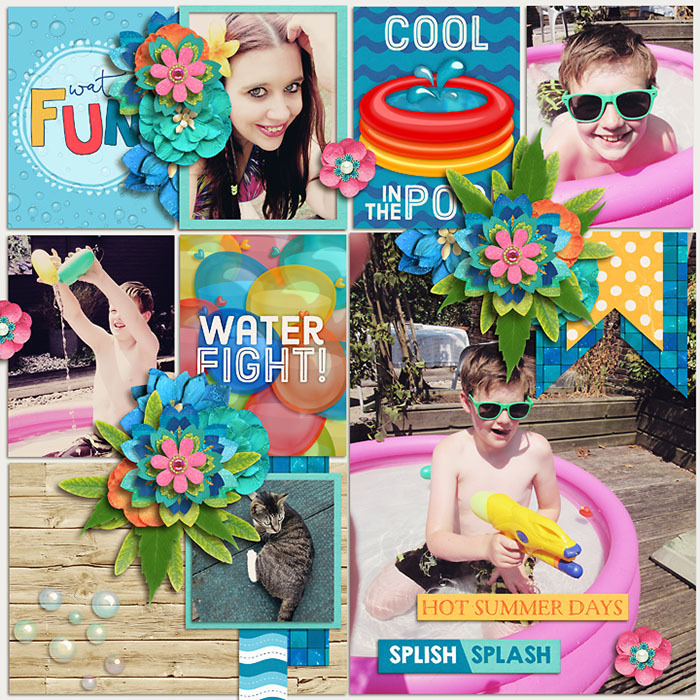 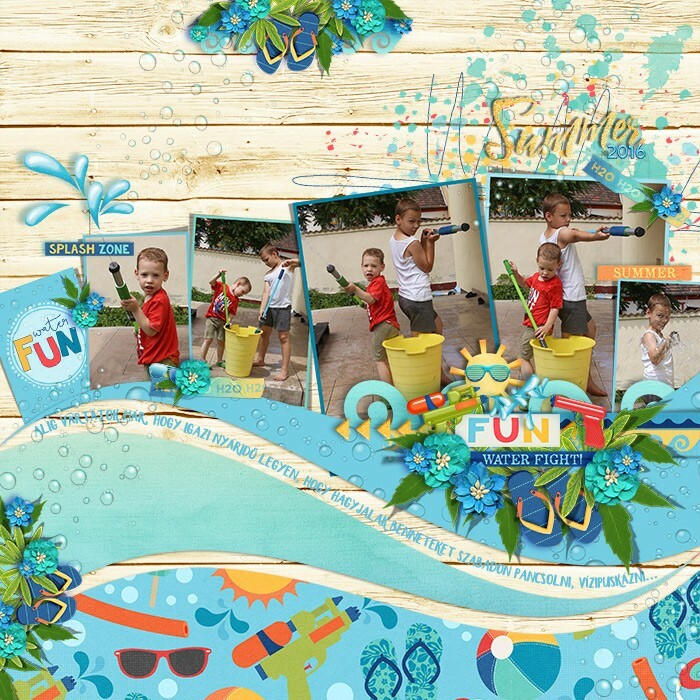 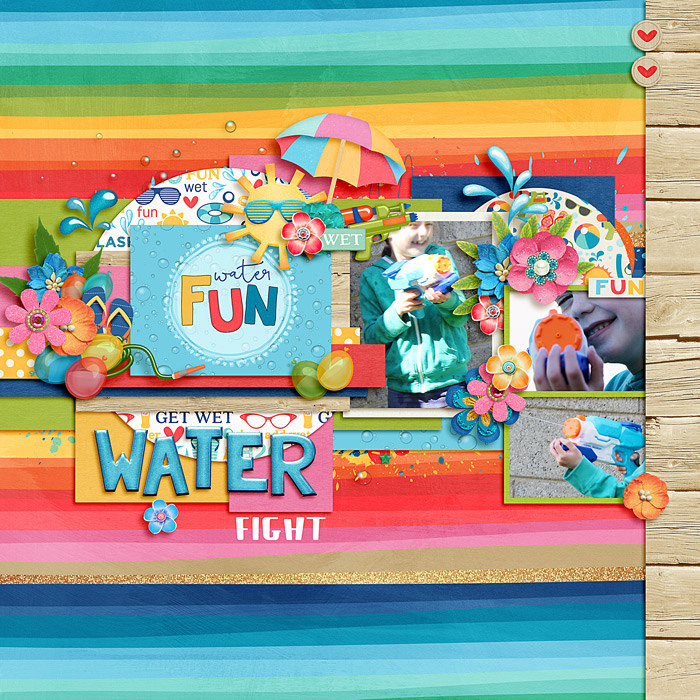 Get ready for the summer with this fun and wet collection in bright summer colors, perfect for both boys and girls! 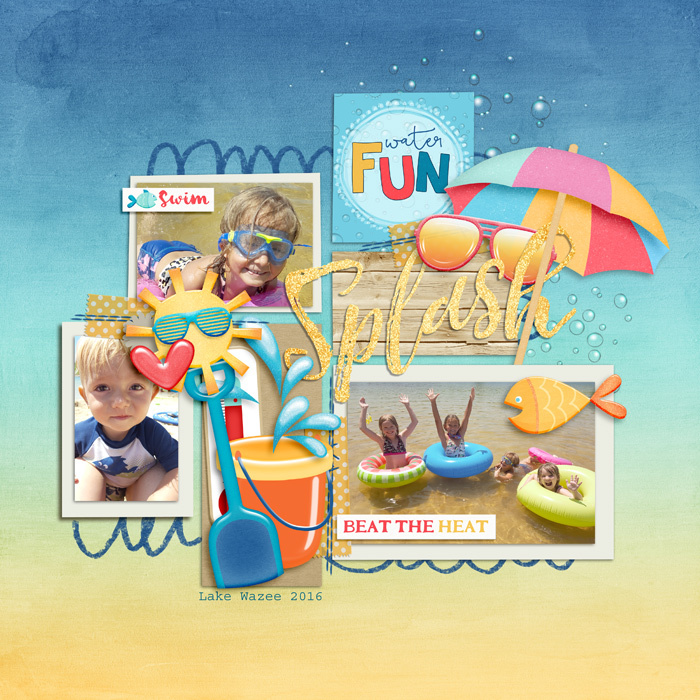 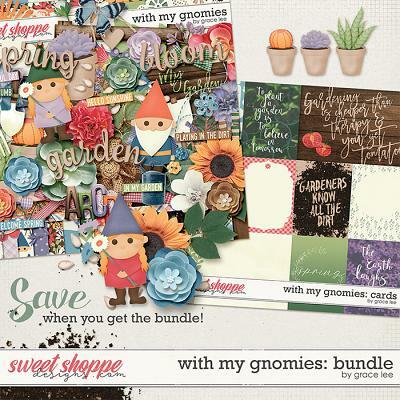 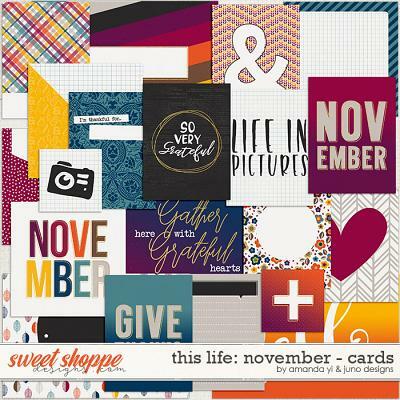 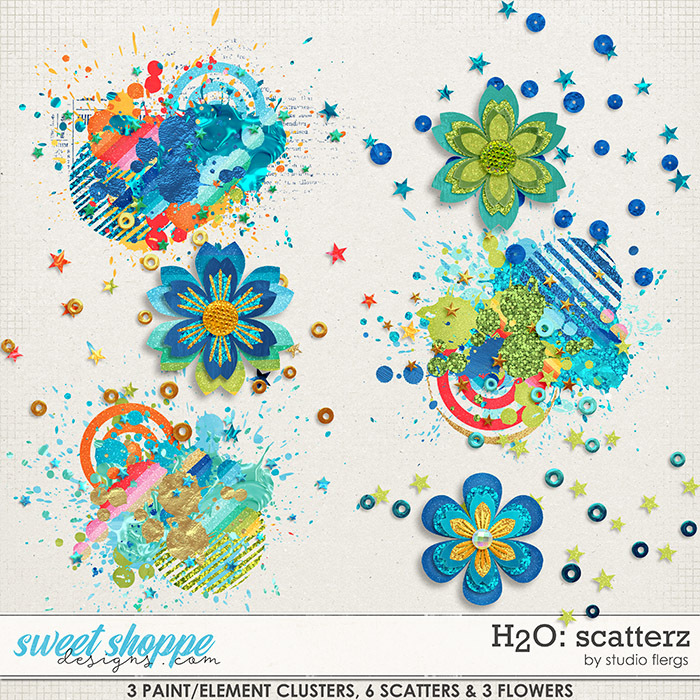 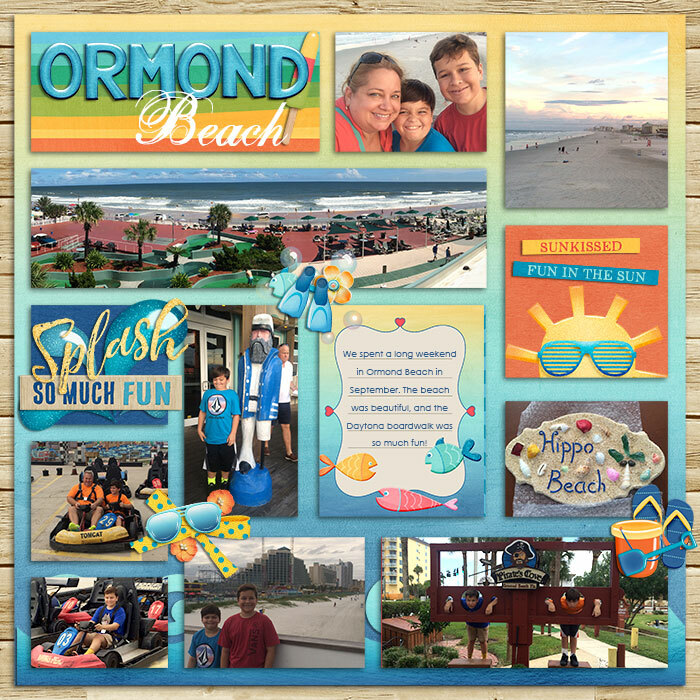 Includes Digital kit, Alpha (uppercase, numbers, symbols and punctuation), Pocket cards (in both horizontal and vertical variations), Scatterz and Word bits. 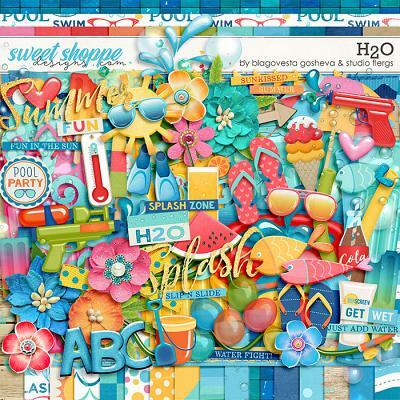 The kit contains: 16 patterned papers, 11 solid papers, alpha (capital letters, numbers 0-9 and some symbols and punctuation), 2 water pistols, beach ball, floatie, sun screen, water mattress in 3 color variations, pool, sun umbrella, pail and paddle, sun, sun glasses in 2 color variations, 8 beautiful flowers, foliage, 3 fishes, flip-flops in 3 color variations, 5 ice creams/icy poles, lemonade, 2 hearts, 6 water baloons, 3 pool noodles, floats, 2 frames, stitch in 2 color variations with and without shadows, arrow, wave border, bottle of cola, hose, bow, trim, washi tape, 2 ribbons, 2 water splashes, water drops, 2 overlays, bubbles with and without shadow, termometer, water melon, scatter, 2 titles - "Summer" and "Splash", 11 fun word bits.